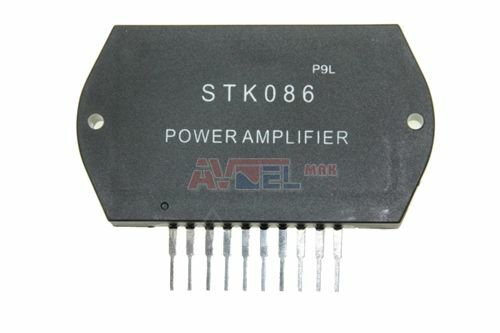 STK011 38V 6,5W POWER AMPL ? 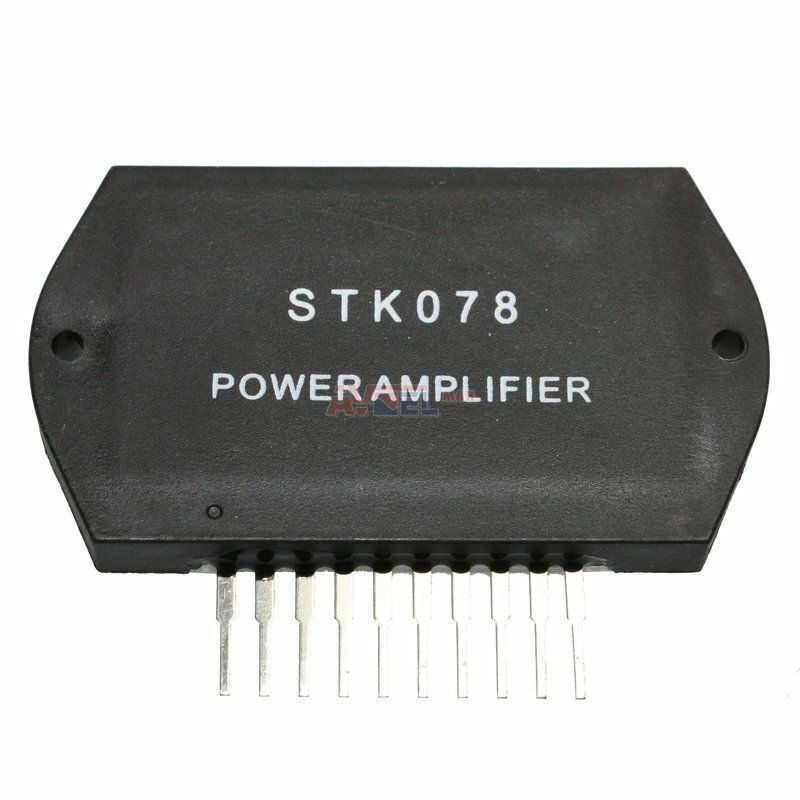 STK015 48V 10W POWER AMPL ? 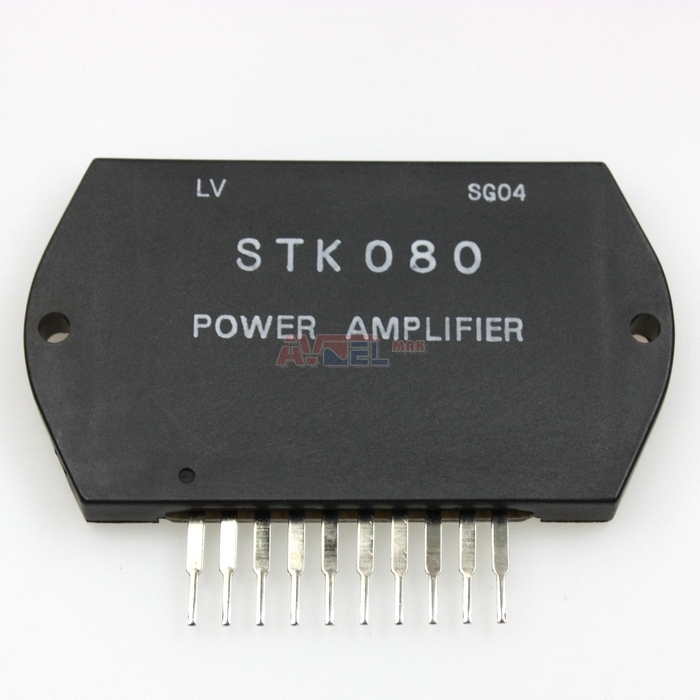 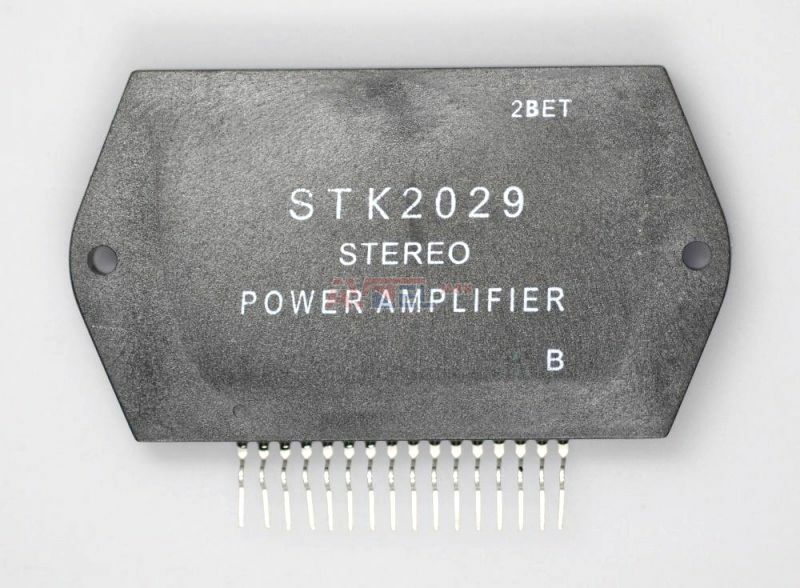 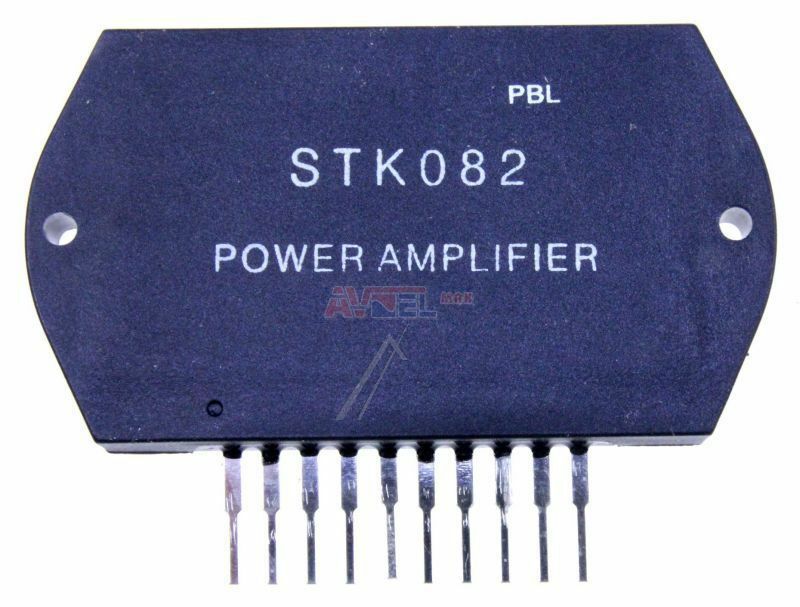 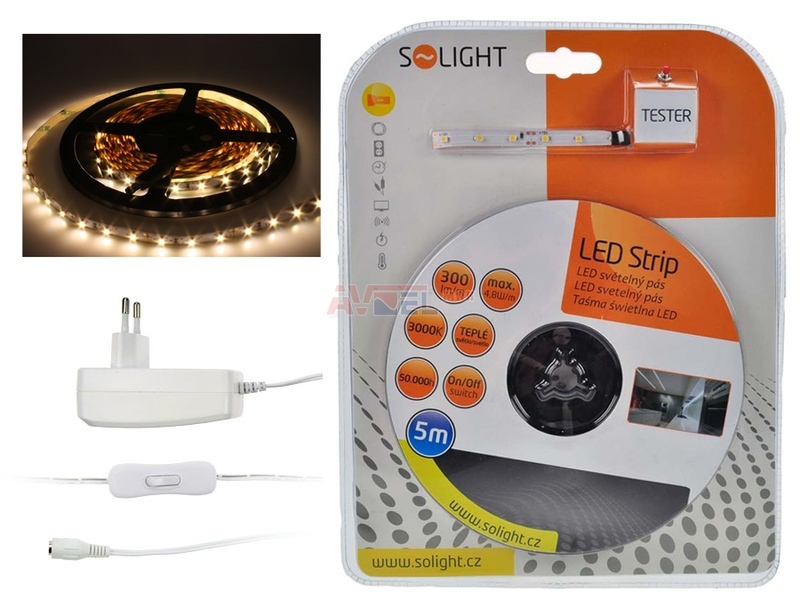 STK031 66V 25W POWER AMPL ? 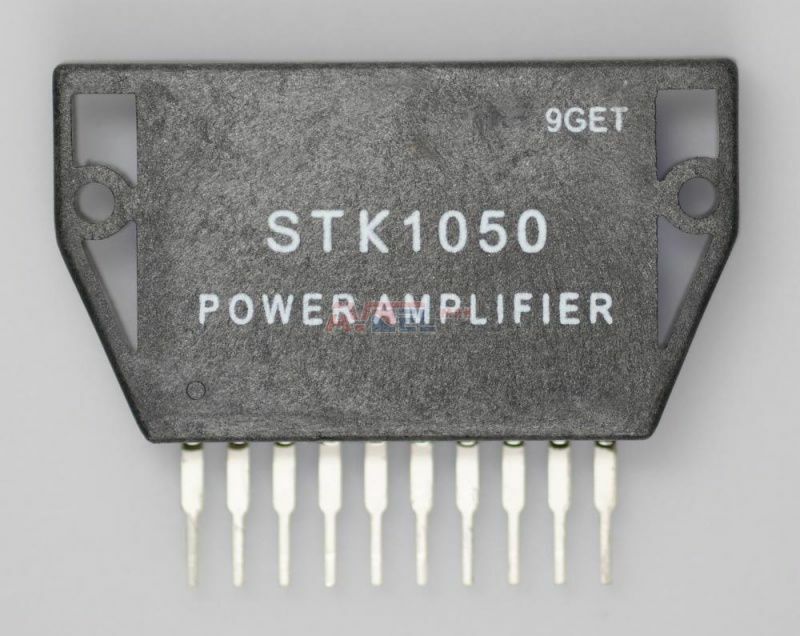 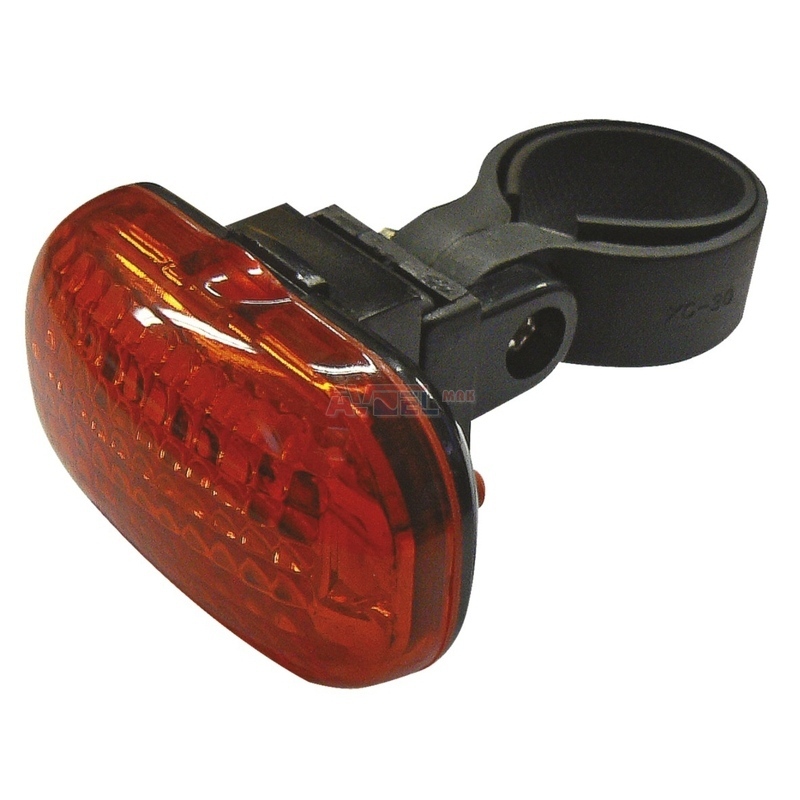 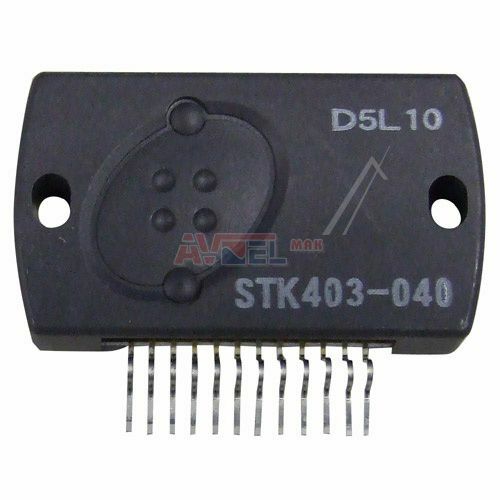 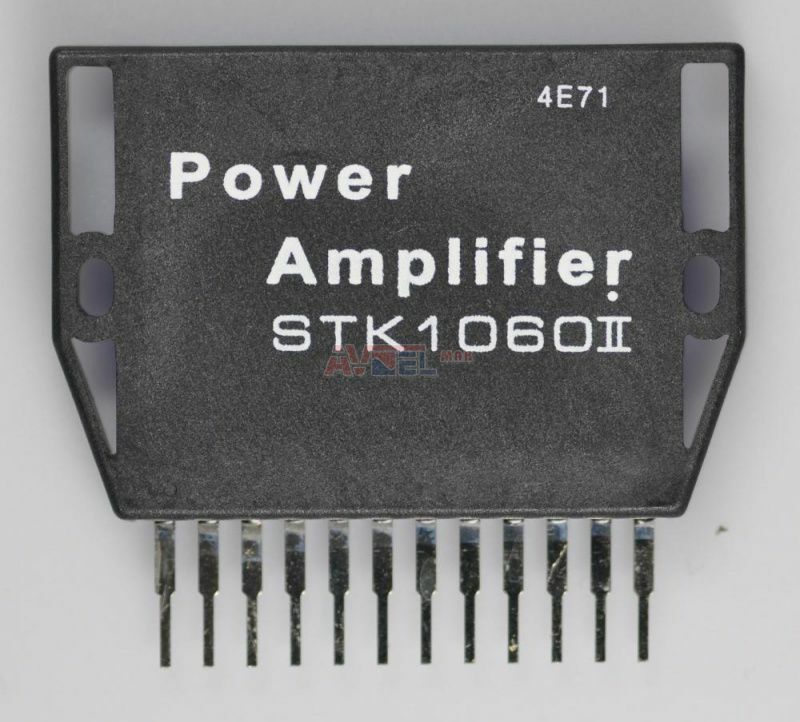 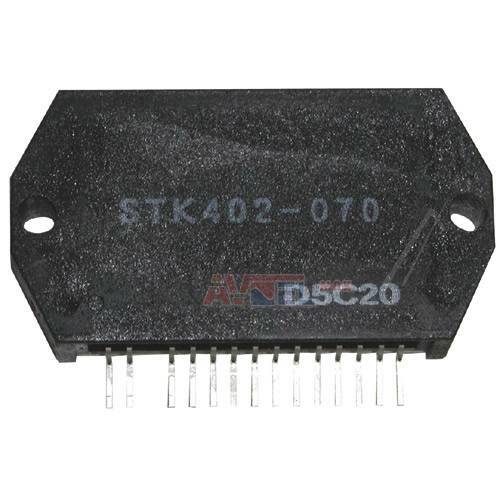 STK1040 48V 40W POWER AMPL ? 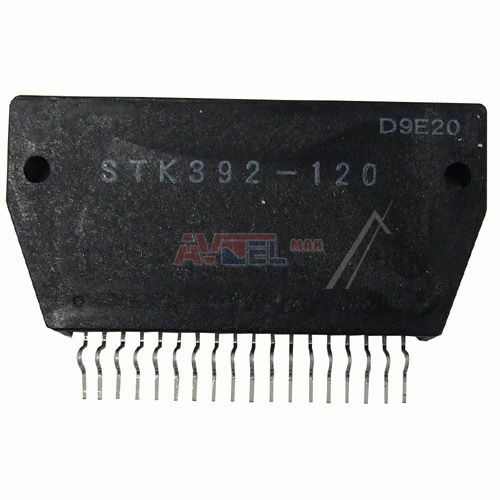 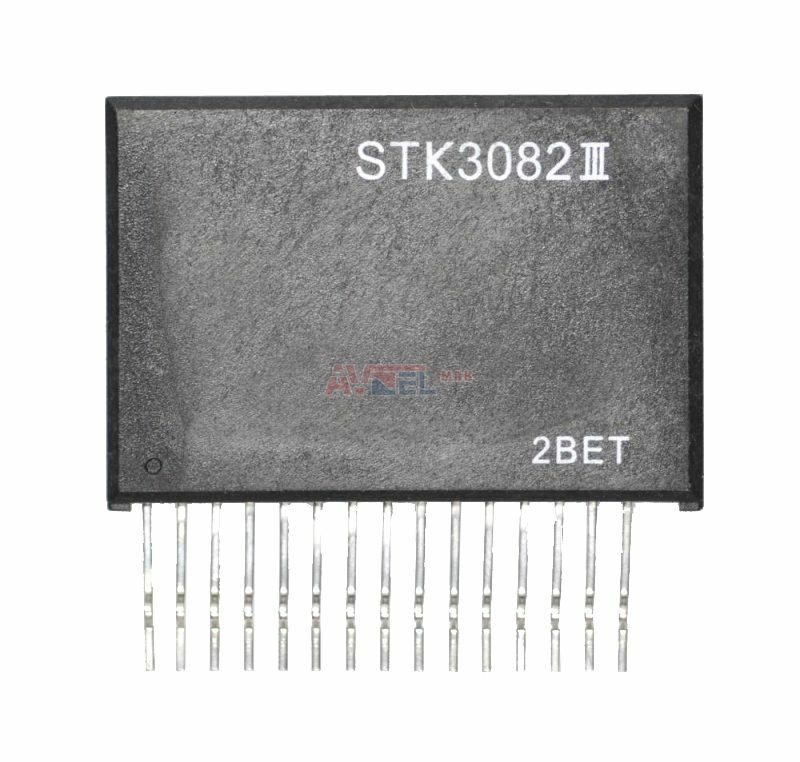 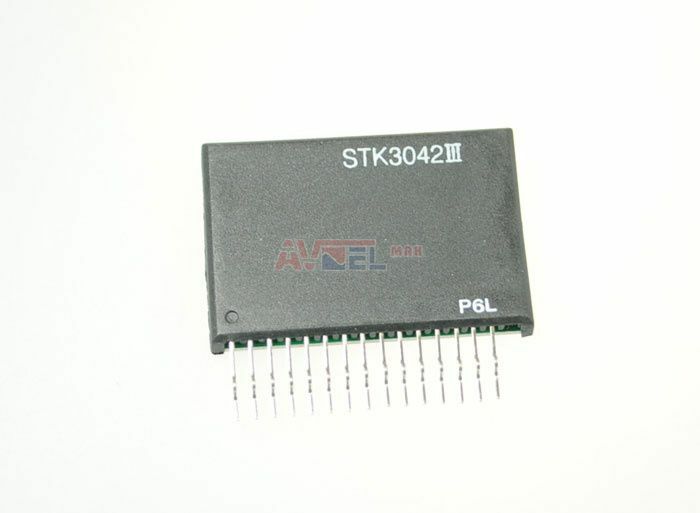 STK392-120 - LG 0ISA392120A - ? 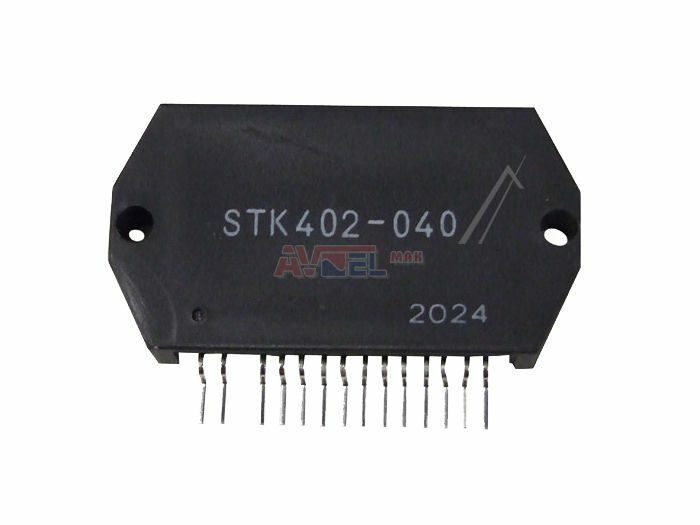 STK401-050 26V 30W POWER AMPL ? 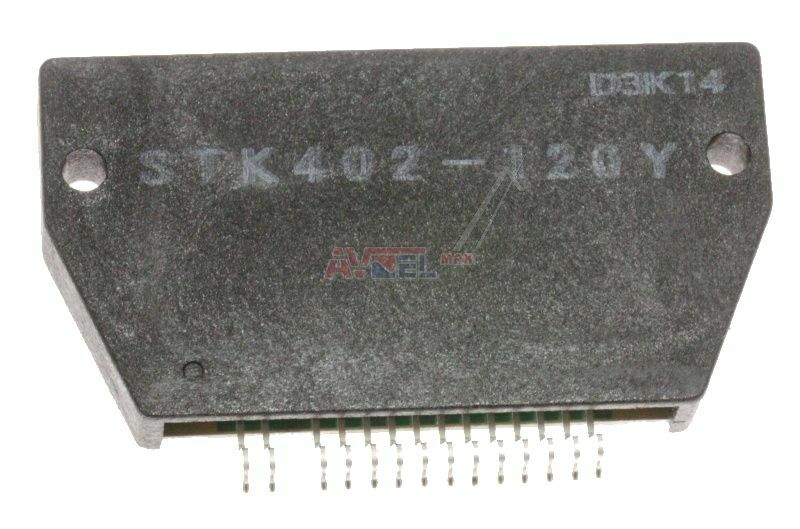 STK403-070 - orig. 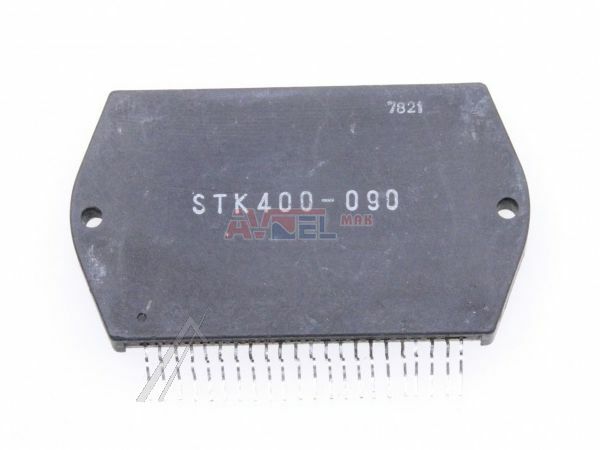 SONY 660008901 - ? 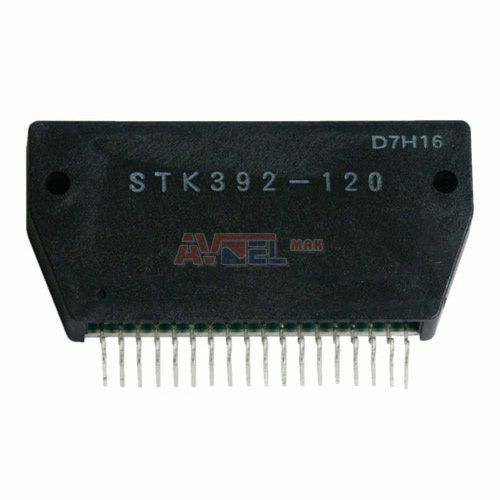 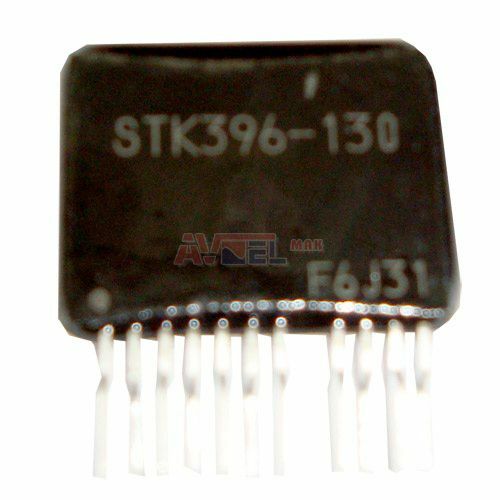 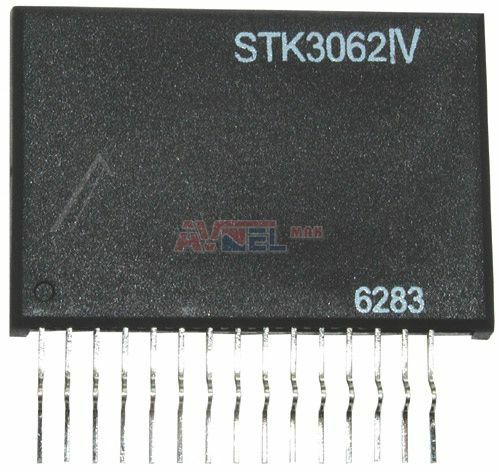 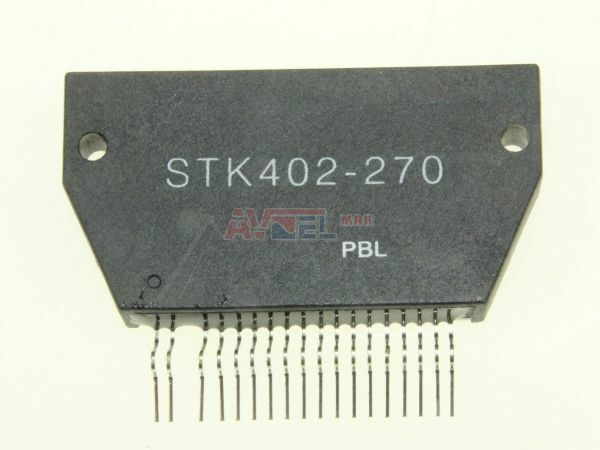 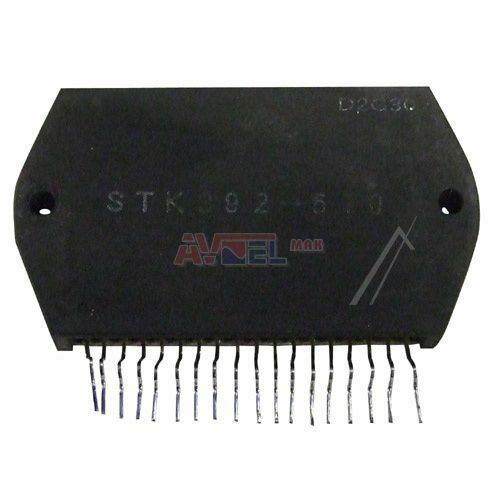 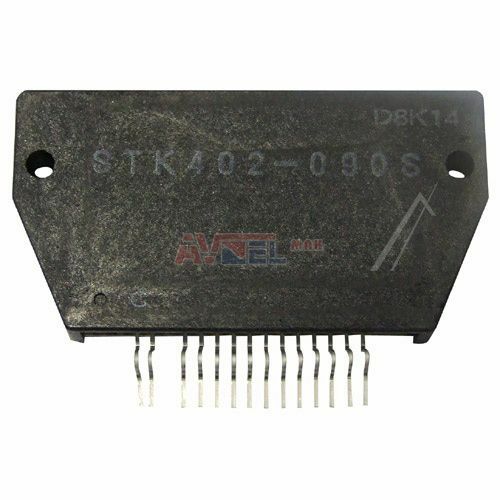 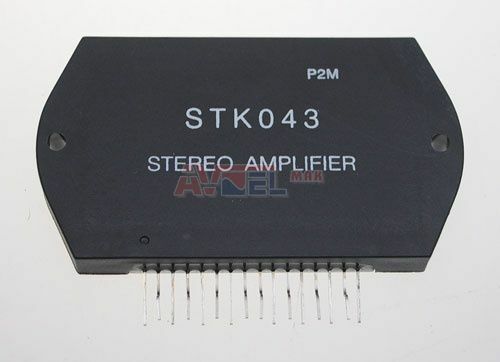 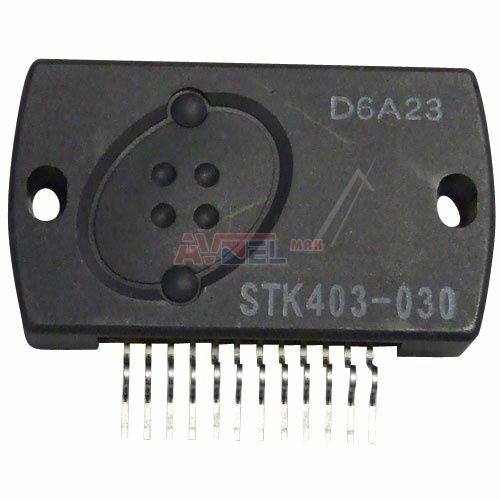 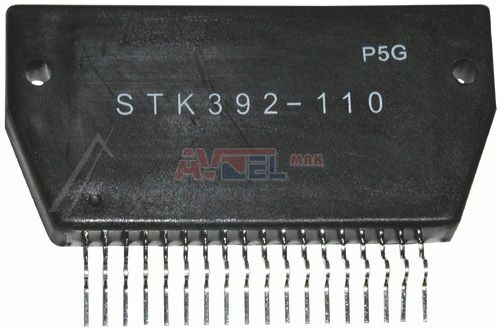 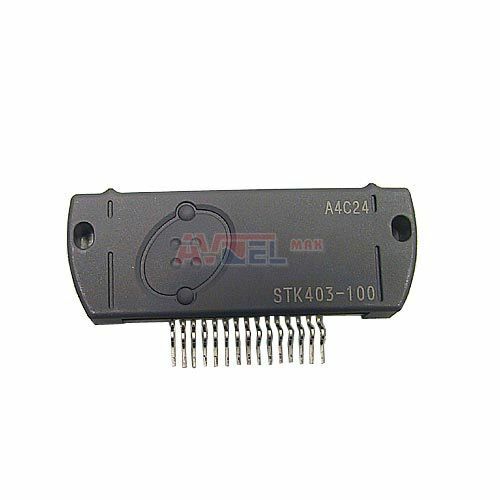 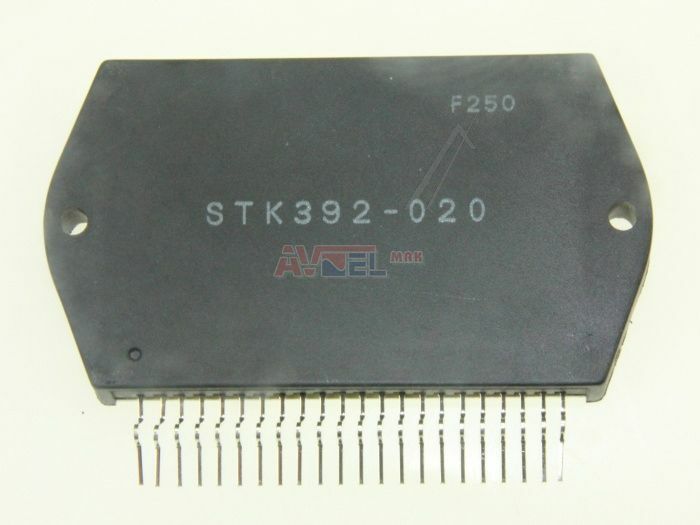 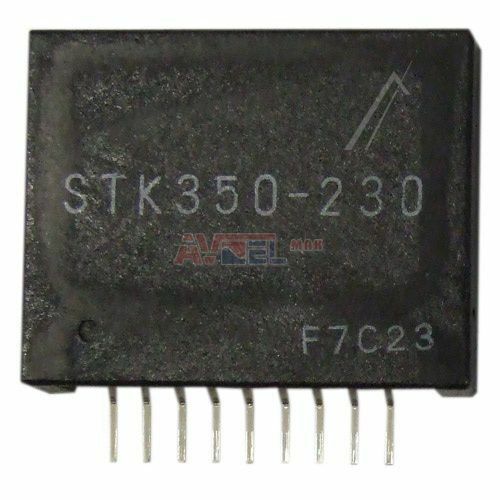 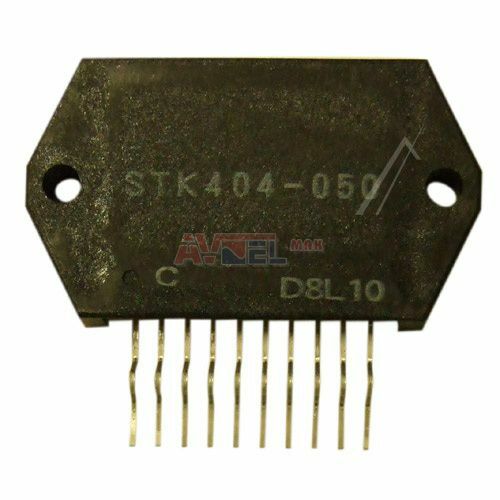 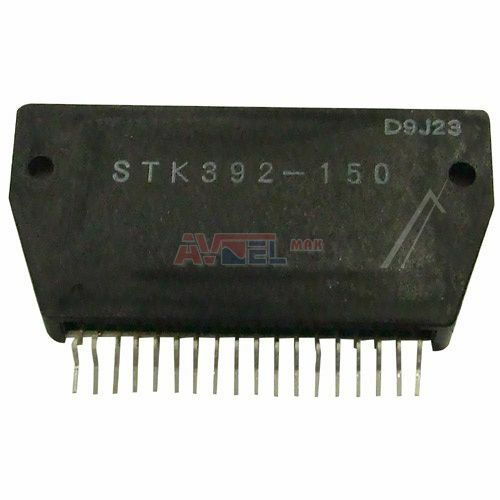 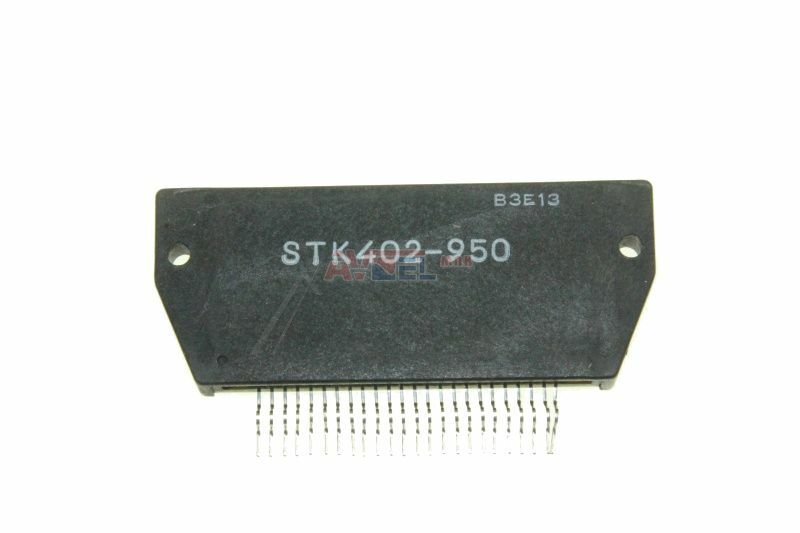 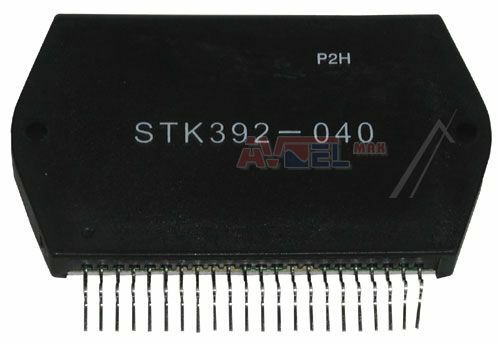 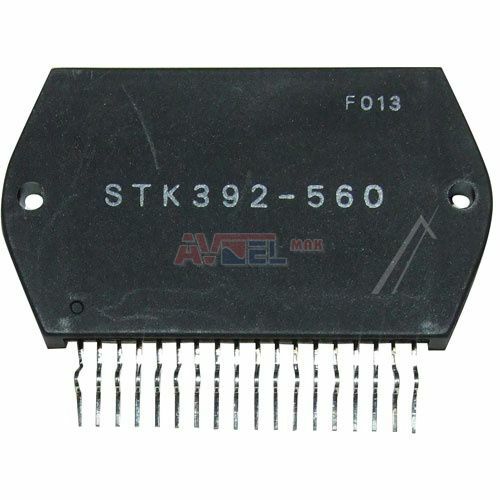 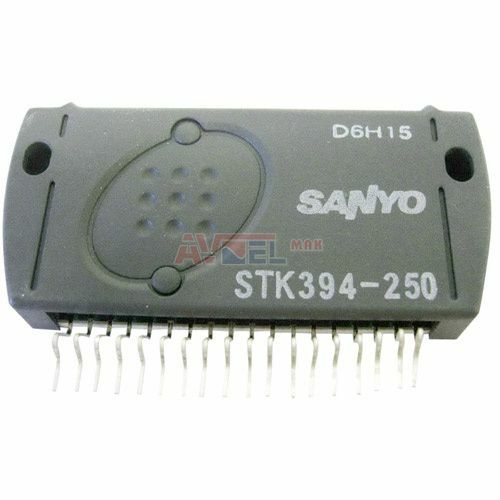 STK404-050 - originál YAMAHA AAX13490 ? 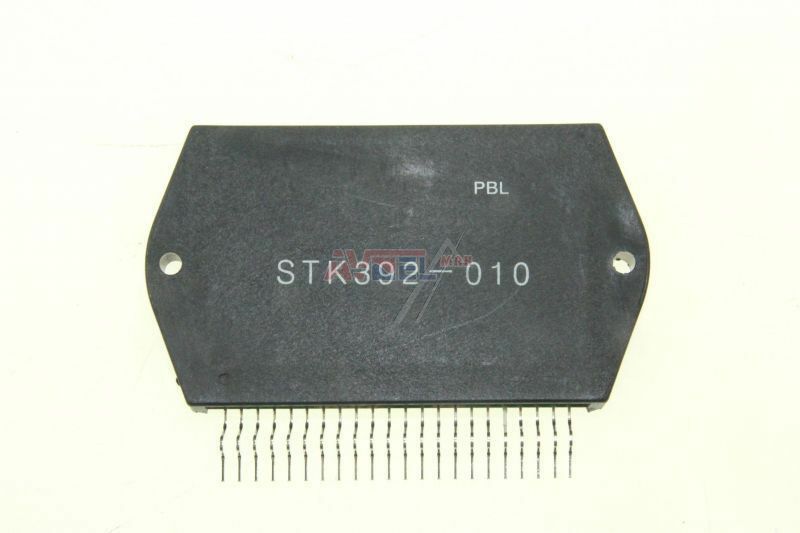 STK404-070 - originál YAMAHA X3587A00 - ? 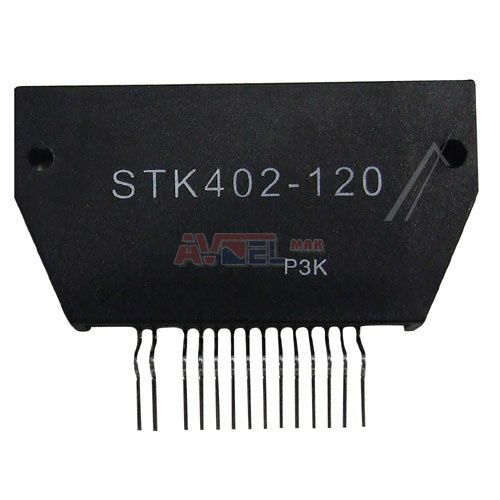 STK4040 II - PMC/SAN - ? 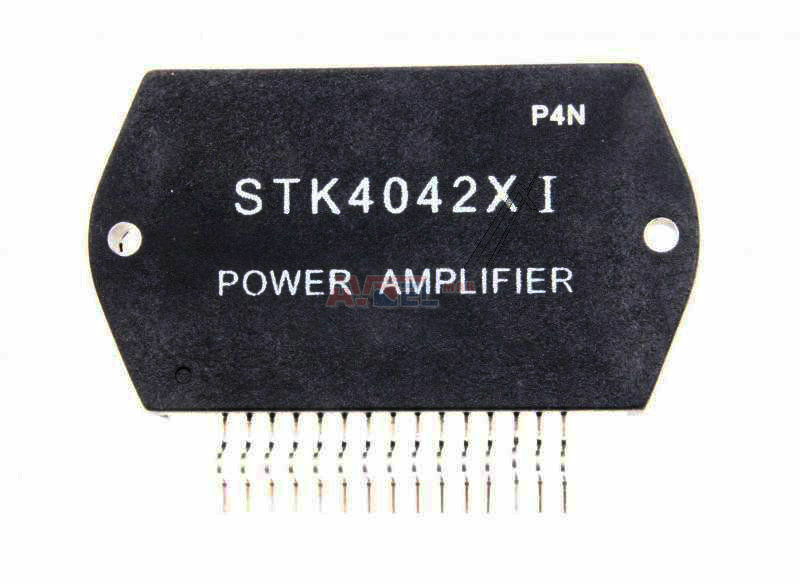 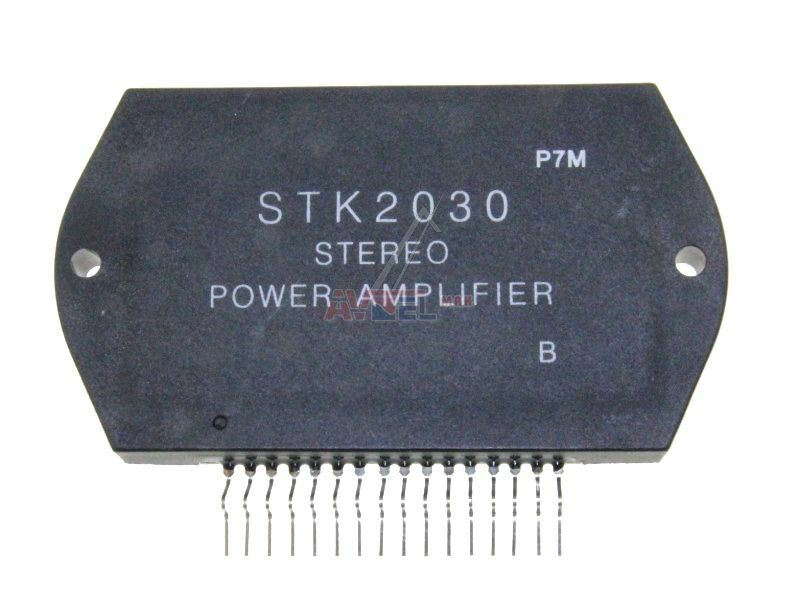 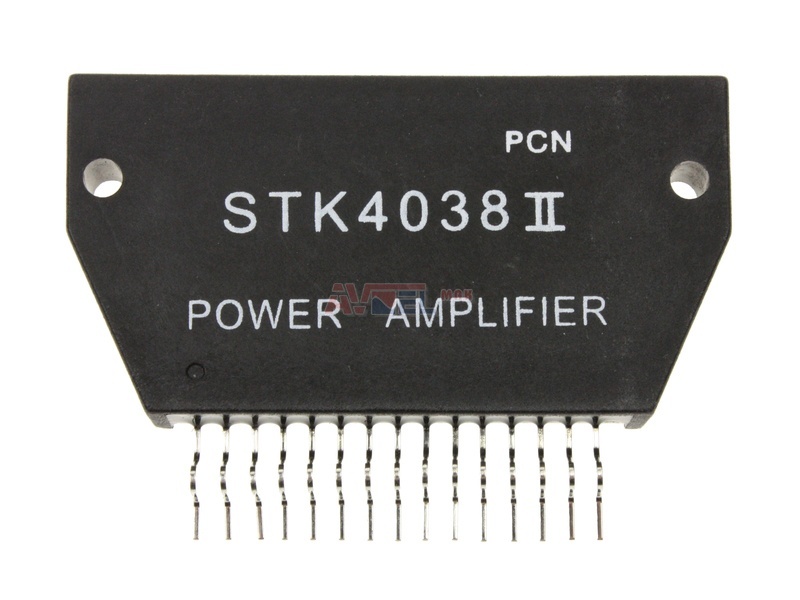 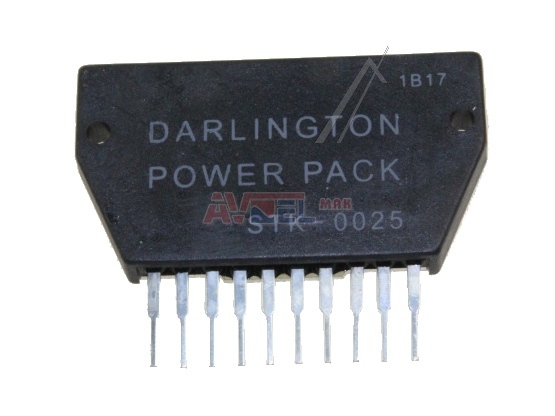 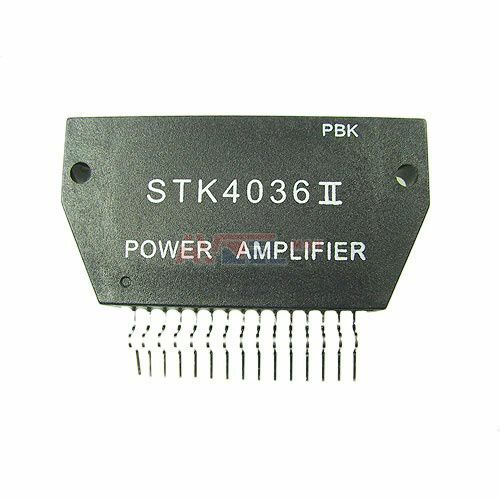 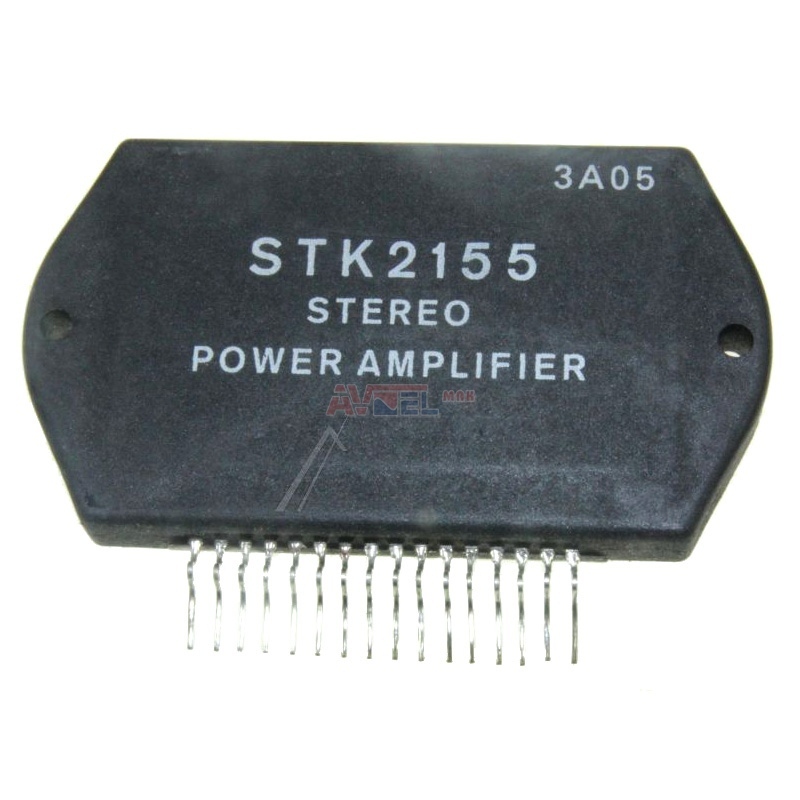 STK4042 II 65V 80W POWER AMPL ? 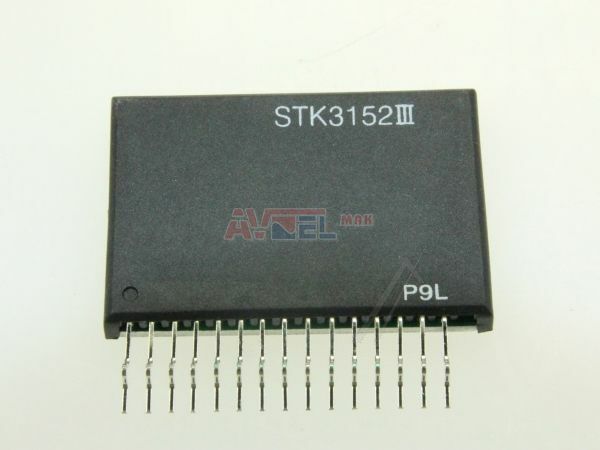 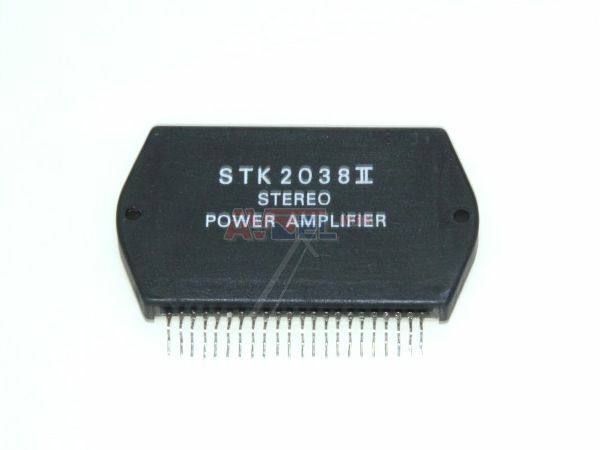 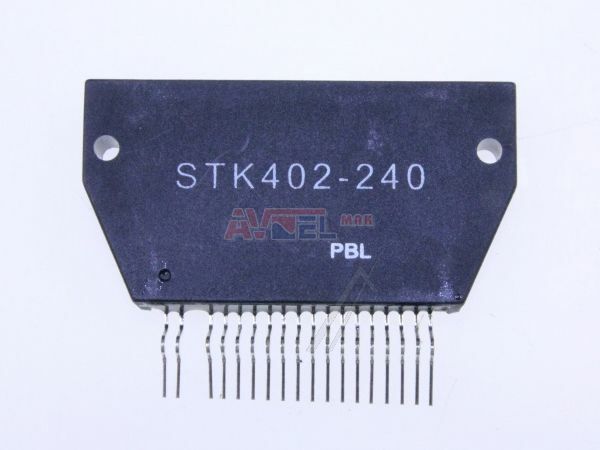 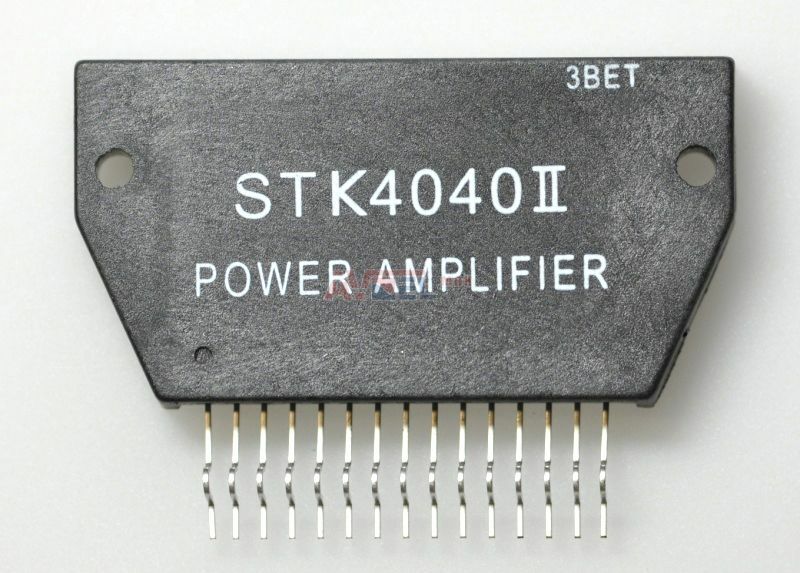 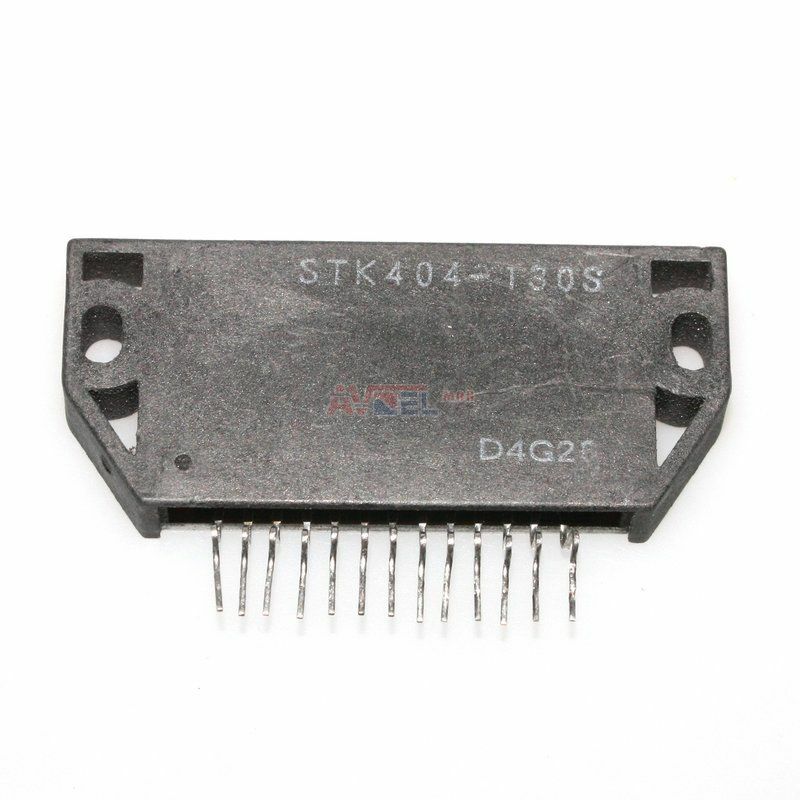 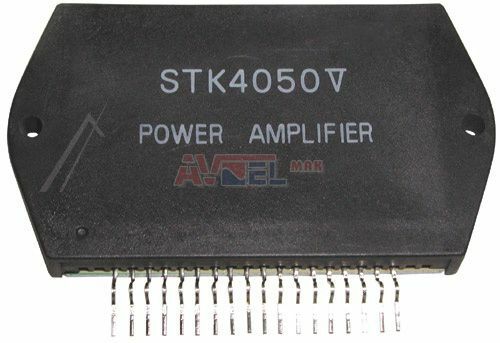 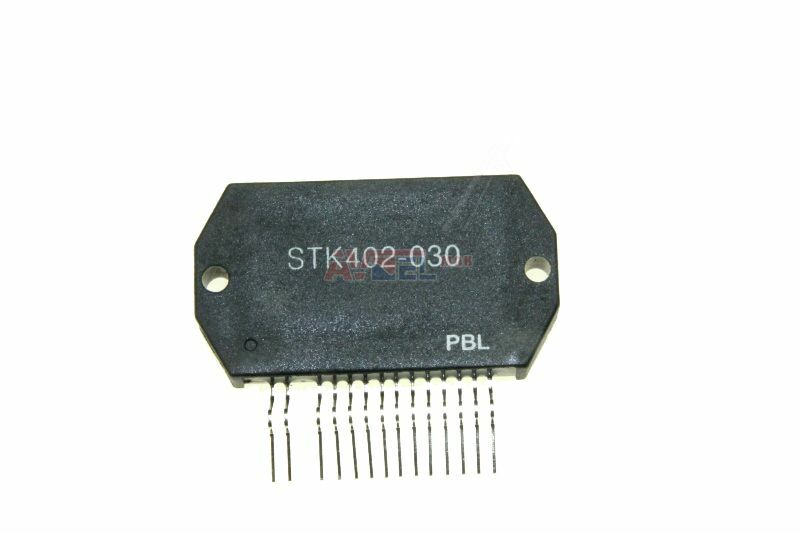 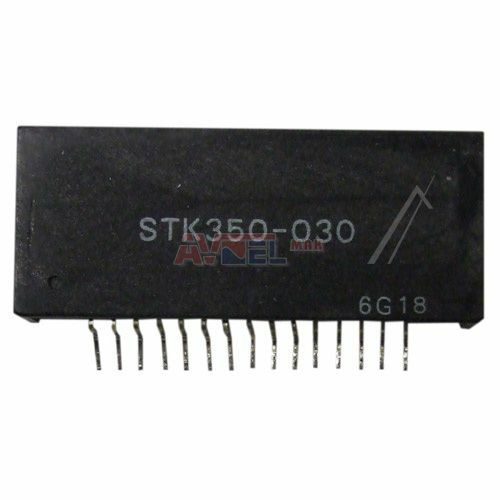 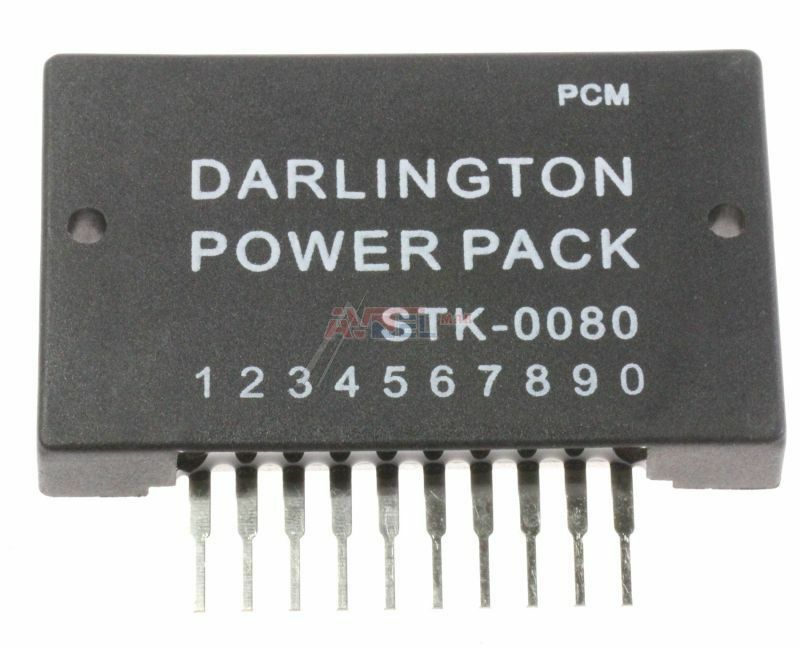 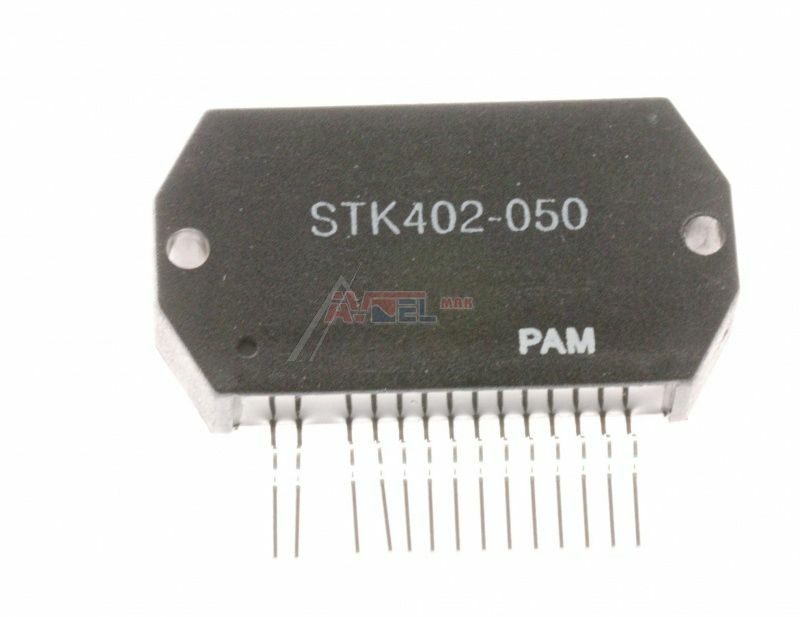 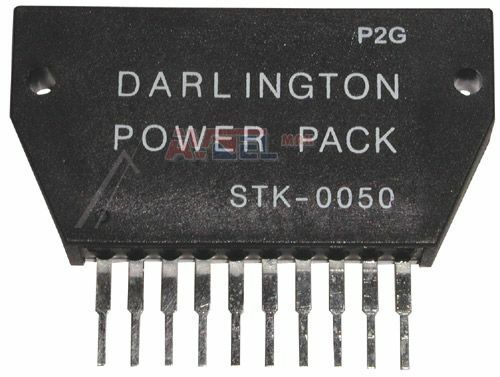 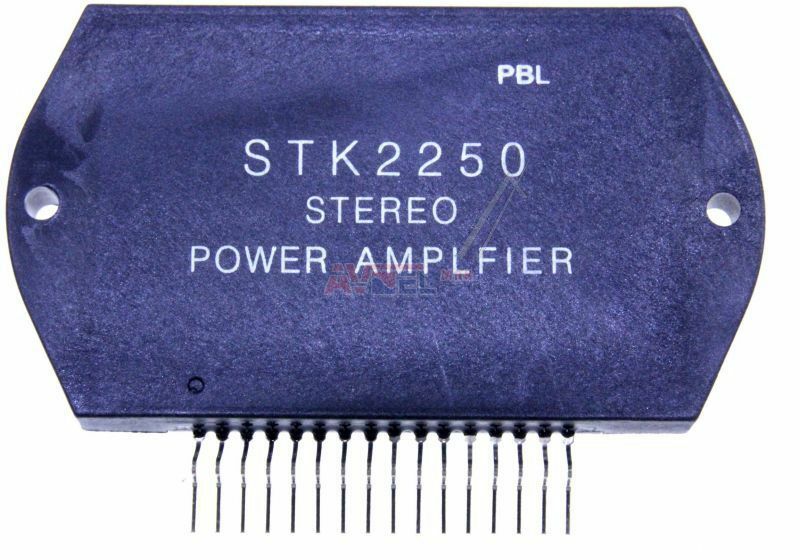 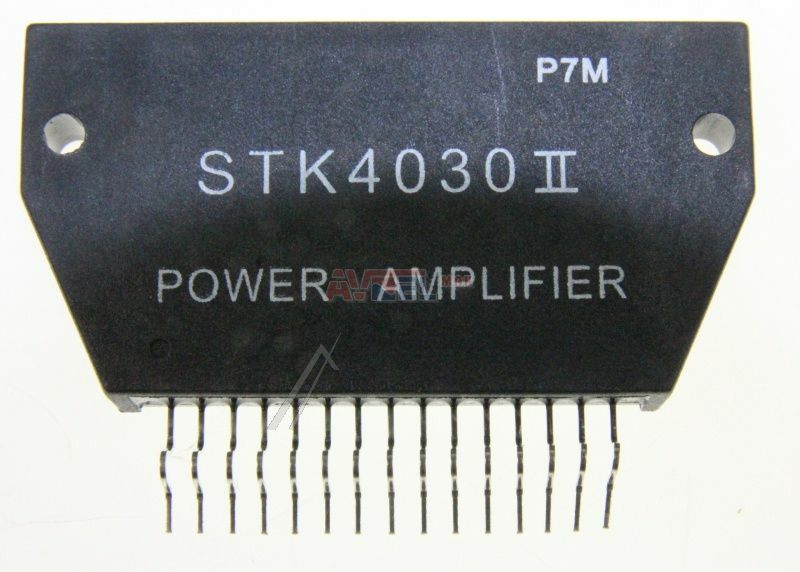 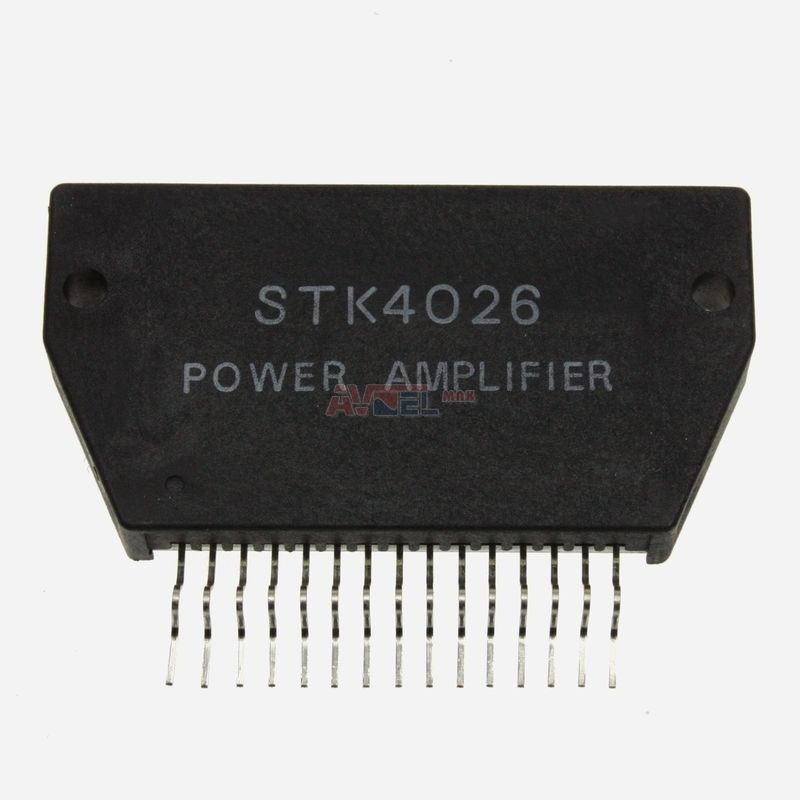 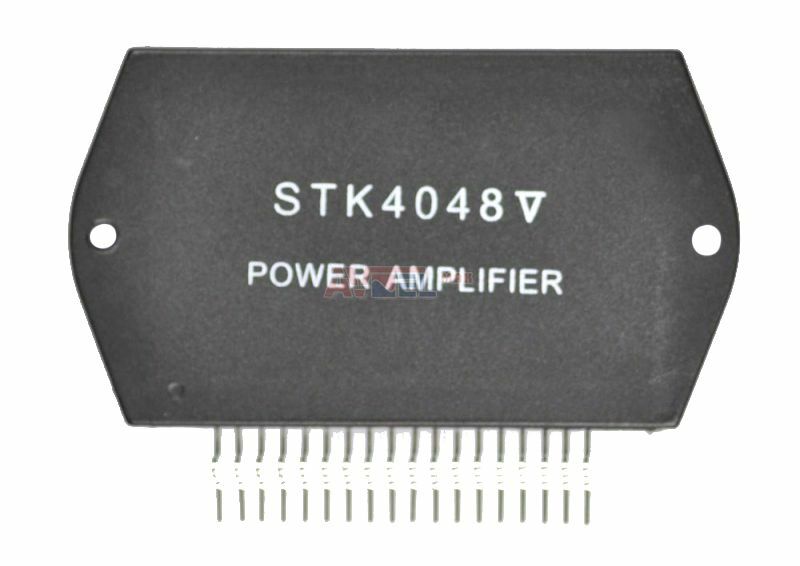 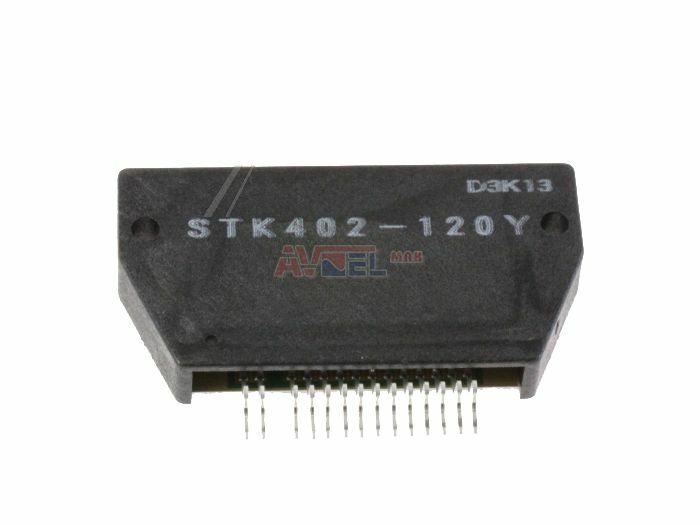 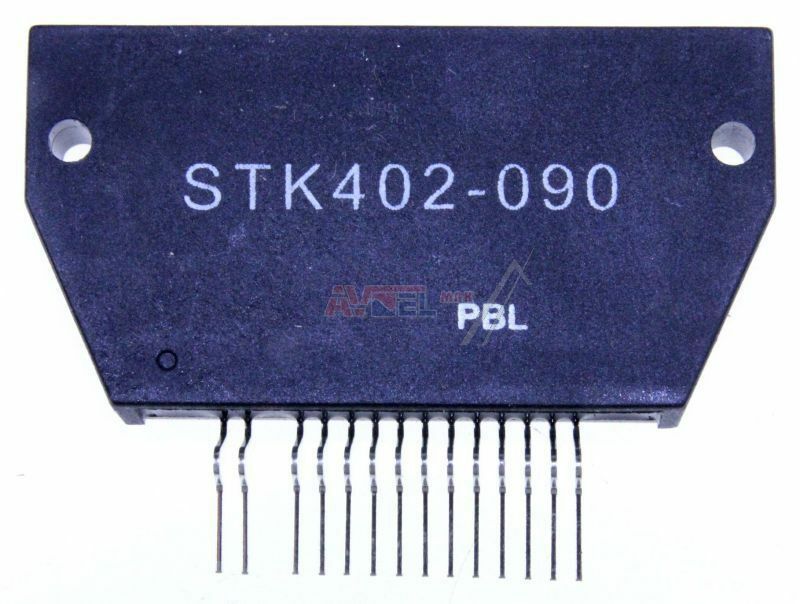 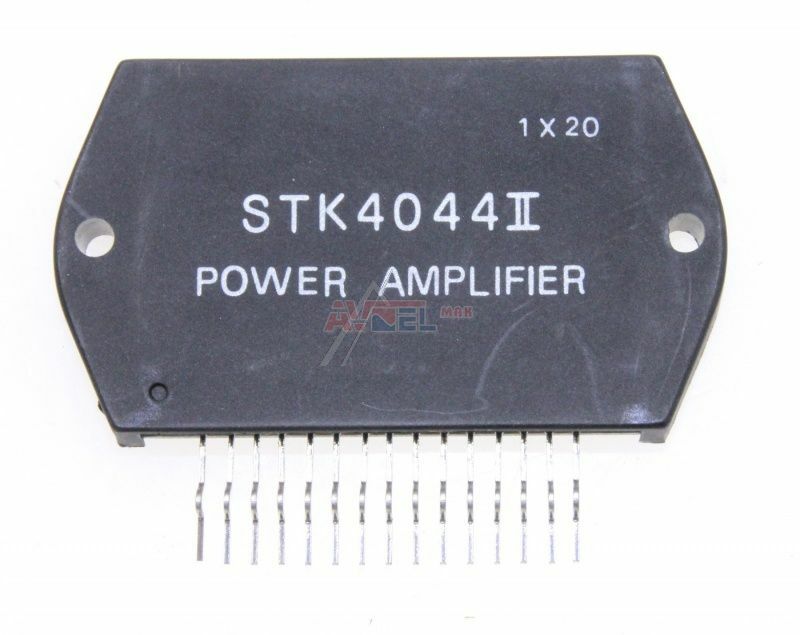 STK4044 II - PMC/SAN - POWER AMPL ? 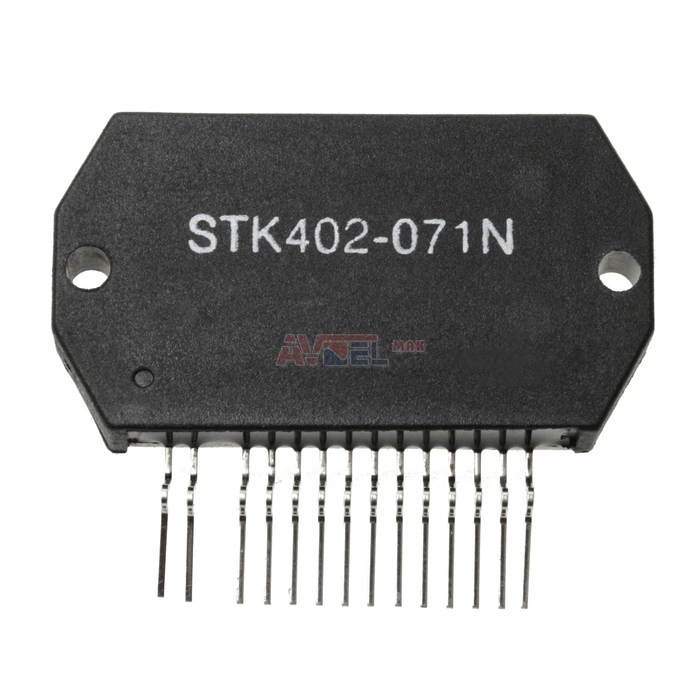 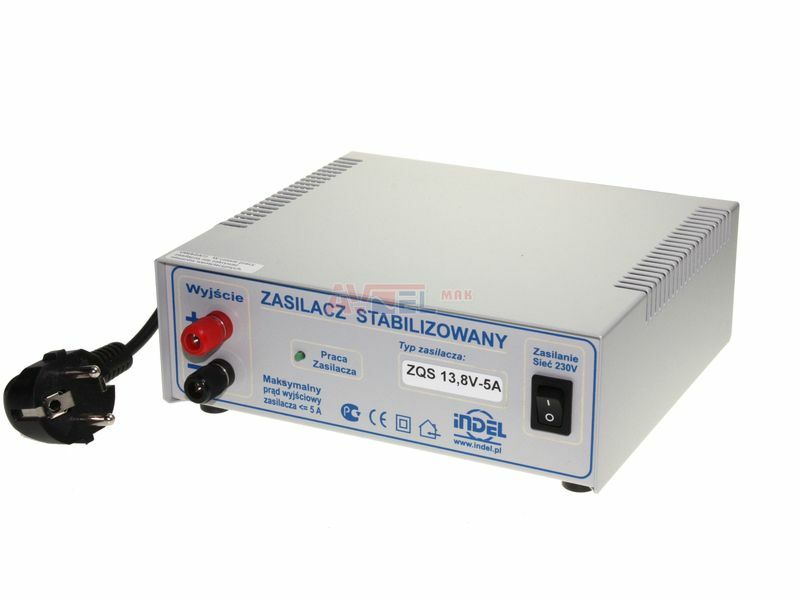 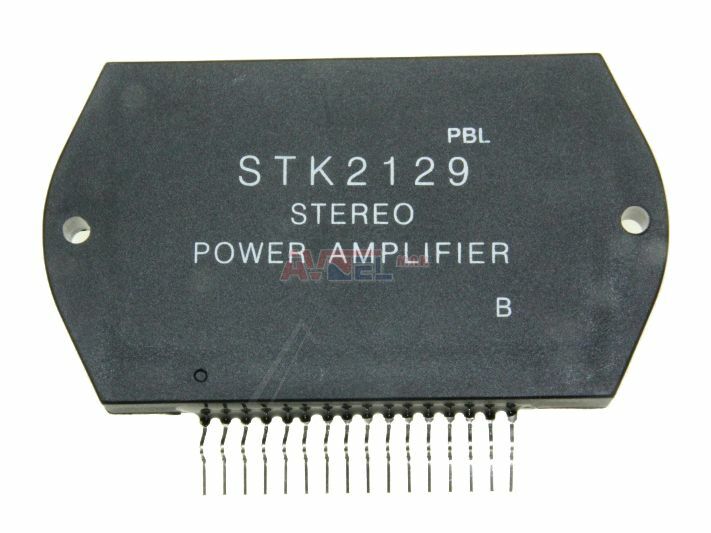 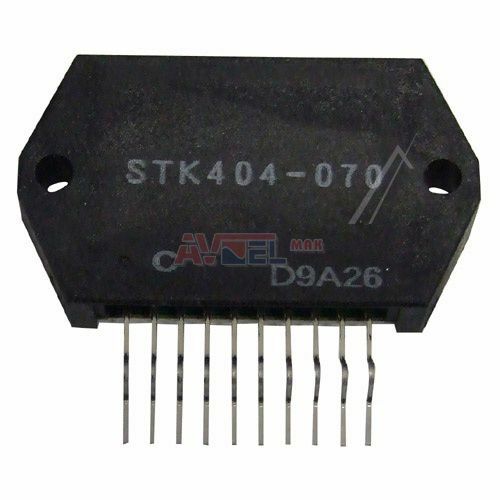 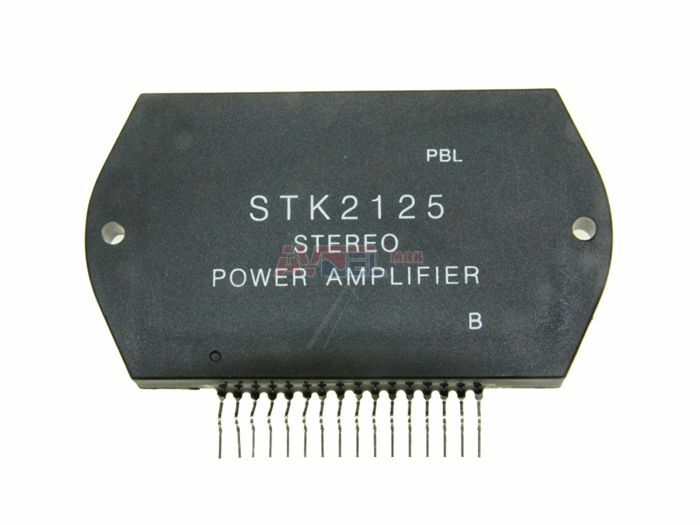 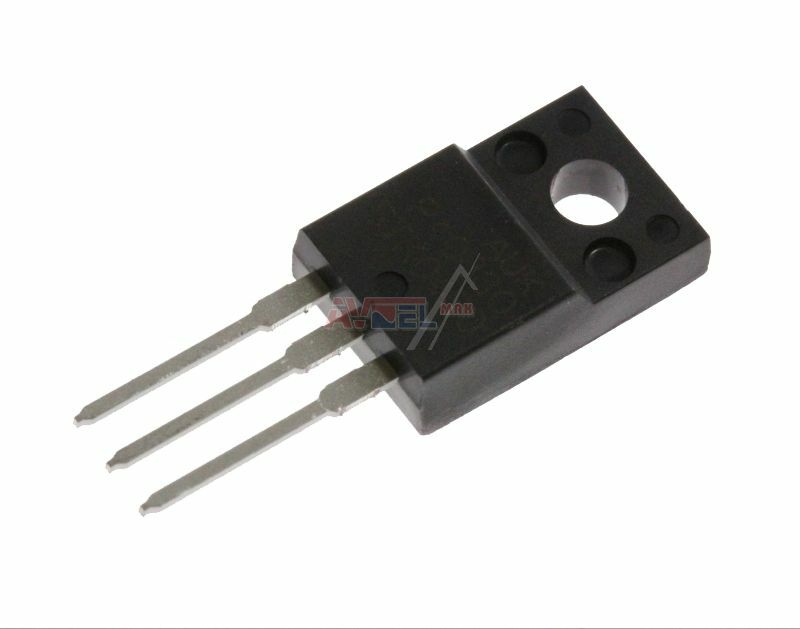 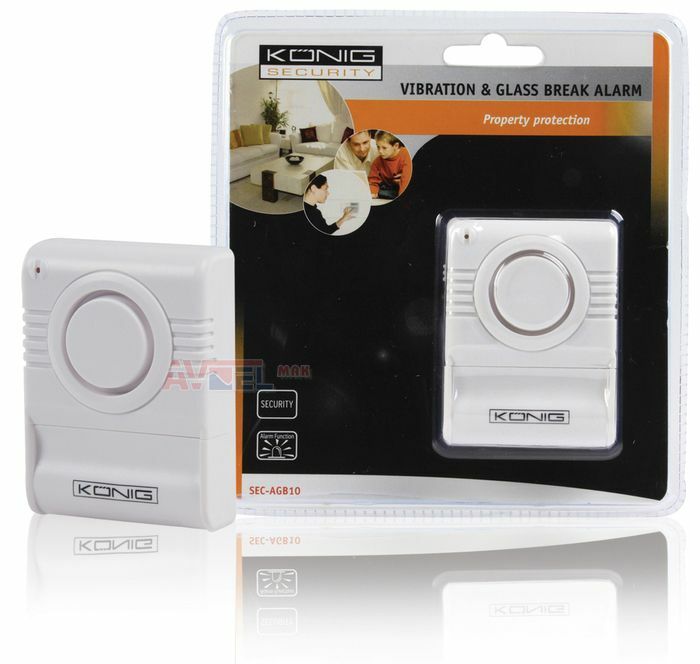 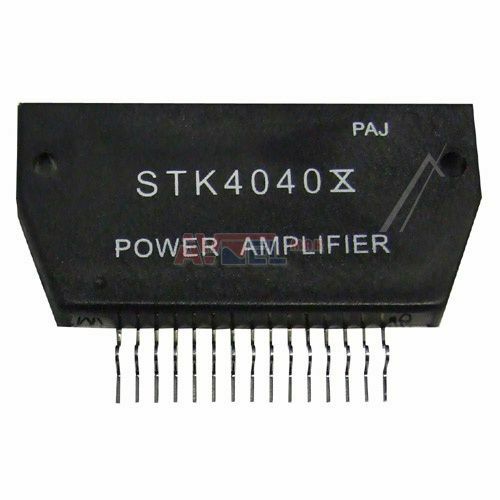 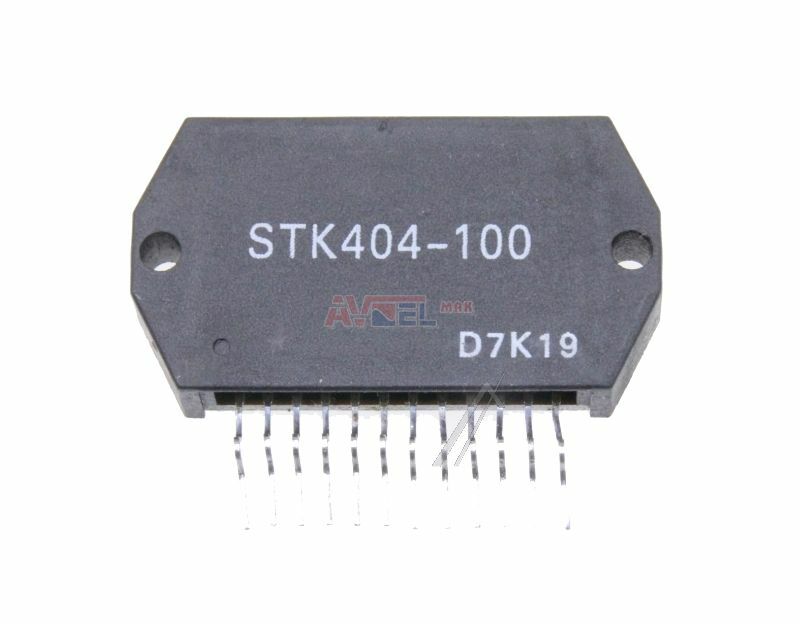 STK4044 V 73V 100W POWER AMPL ? 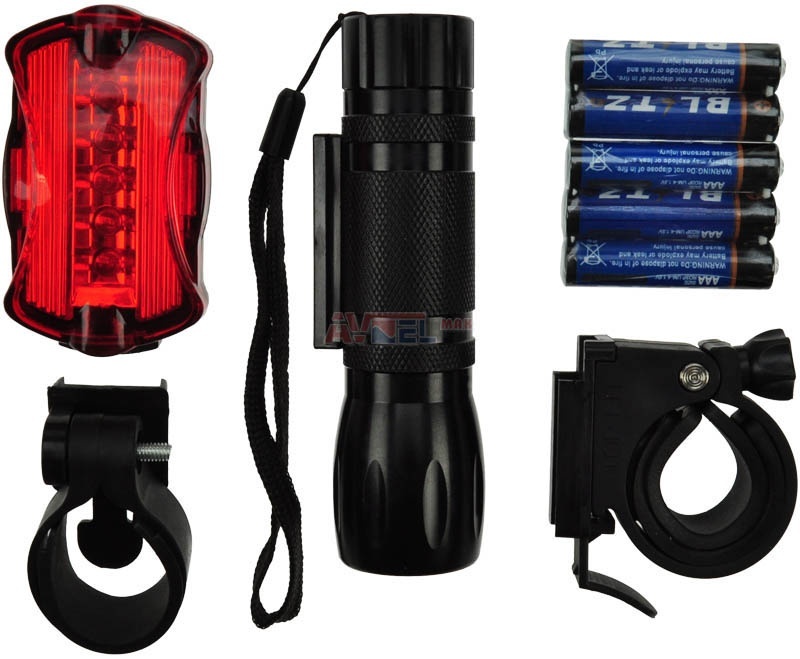 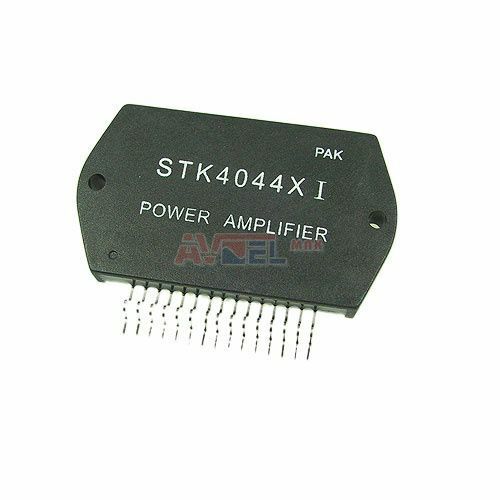 STK4044 X 74V 100W POWER AMPL ? 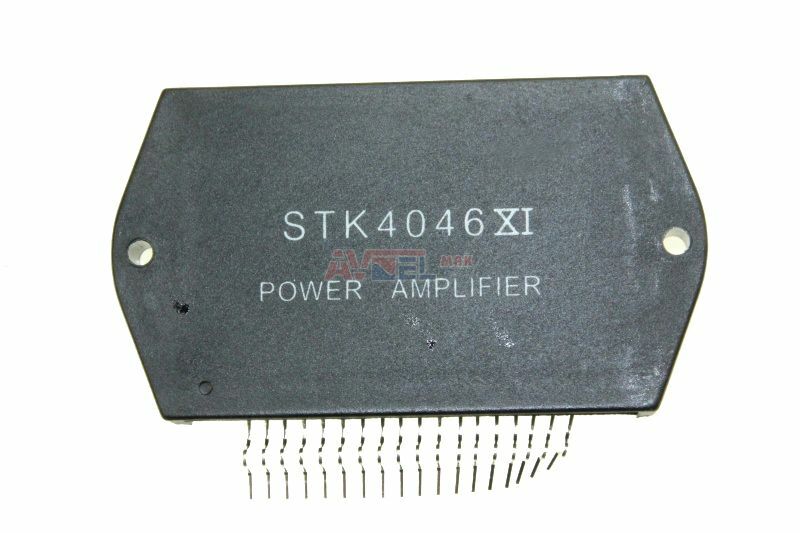 STK4048 II 86V 150W POWER AMPL ? 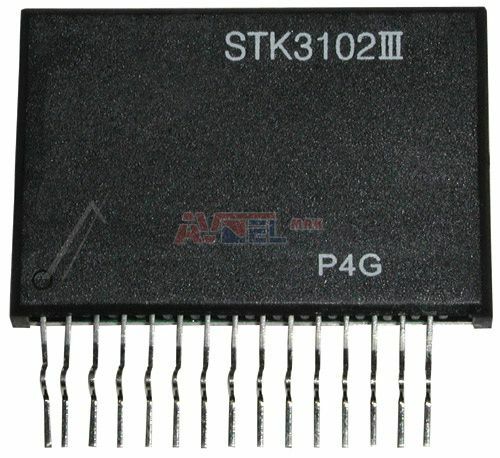 STK405-090A - originál Pioneer - ?